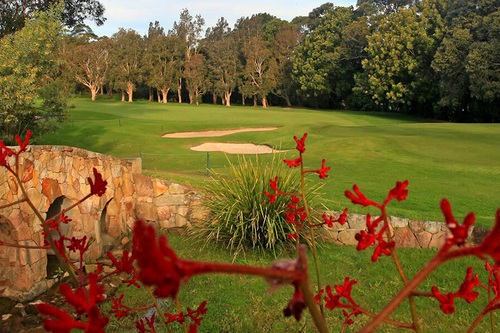 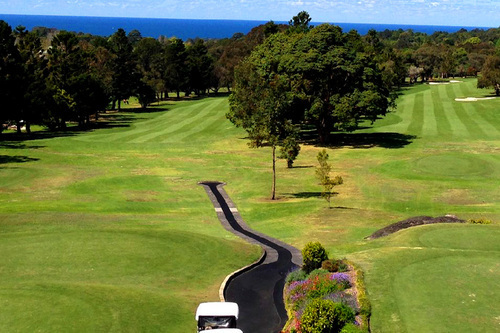 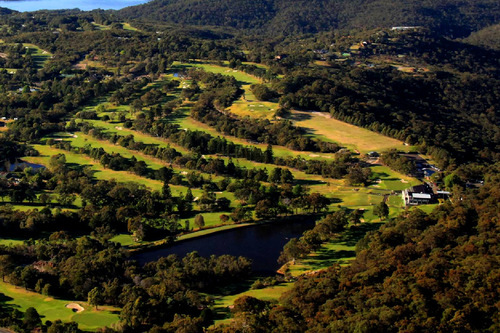 Monash Country Club is a private golf club situated in a unique and natural bushland setting with magnificent golf course and Pacific ocean views approximately 21 kilometres from the Sydney GPO. 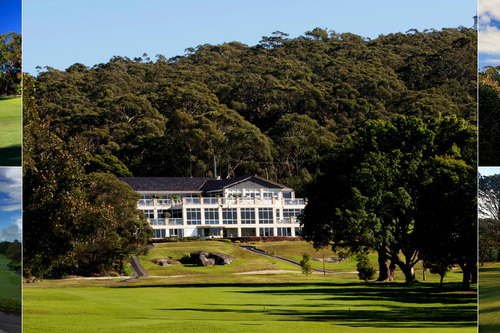 The Club is named after Lieutenant General Sir John Monash, one of Australia’s greatest soldiers. 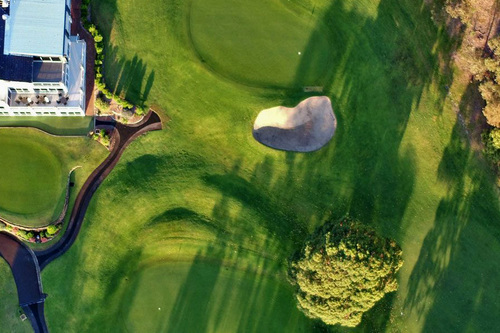 In 1946 the decision was taken to build their own course. 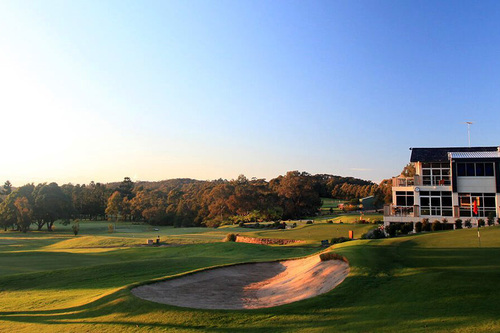 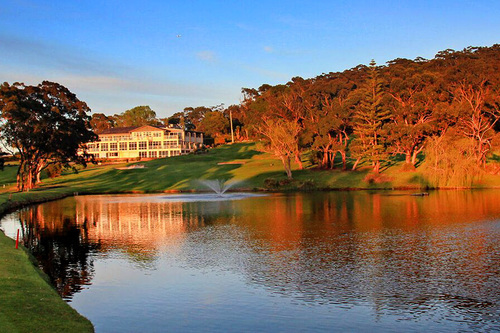 The name was changed from Monash Golf Club to Monash Country Club. 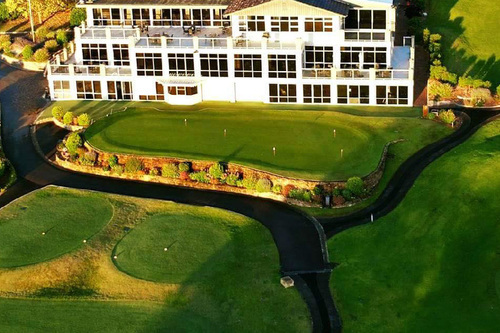 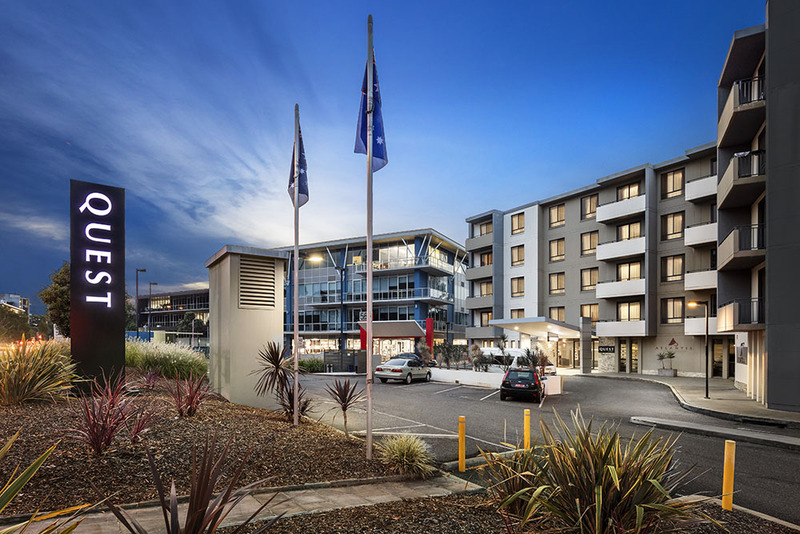 A magnificent property with views to the ocean was found in Elanora Heights and an agreement was drawn up for Monash Country Club to lease the property from Monash Holdings Limited.